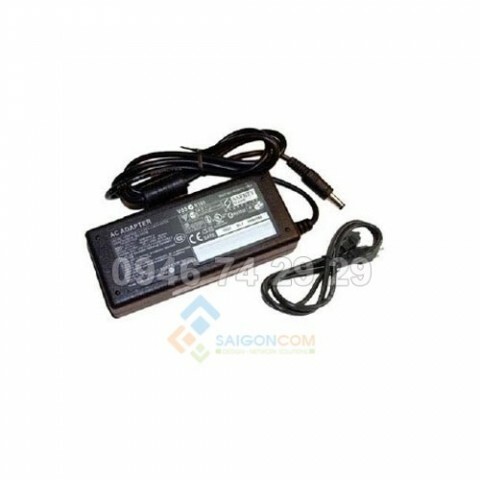 - Product type: AC/DC Adapter. - Device supported: Wireless Access Point. - Compatibility: Aruba Access Points.